Fizz is in fashion and there is ever more choice lining the shelves of supermarkets and wine shops, so how to choose a sparkling wine that suits your taste and budget? Champagne is often the first thing that comes to mind, these days closely followed by Prosecco, but let’s face it, Champagne and Prosecco are wines from just two of the many wine-producing region in this big, wide world of wine and you may find a fizz you like just as much (or more) at a much more affordable price. But how to choose a sparkling wine to suit you? Over the next few posts, I’ll give the low-down on sparkling wine, demystify some of the jargon and give some pointers to help you find a wine to your taste. 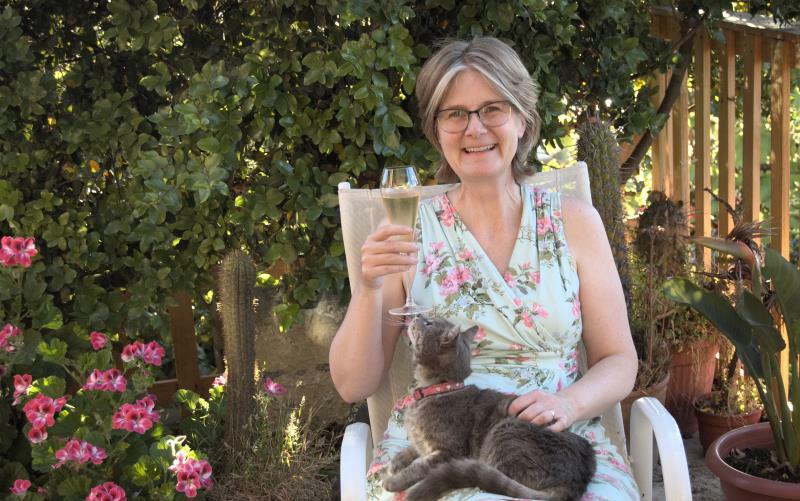 Also, in a spirit of selfless public service, some friends and I recently had a tasting panel to review 6 Chilean sparkling wines retailing in Chile at under £10 (US$15), so I’ll be posting the results of that too. 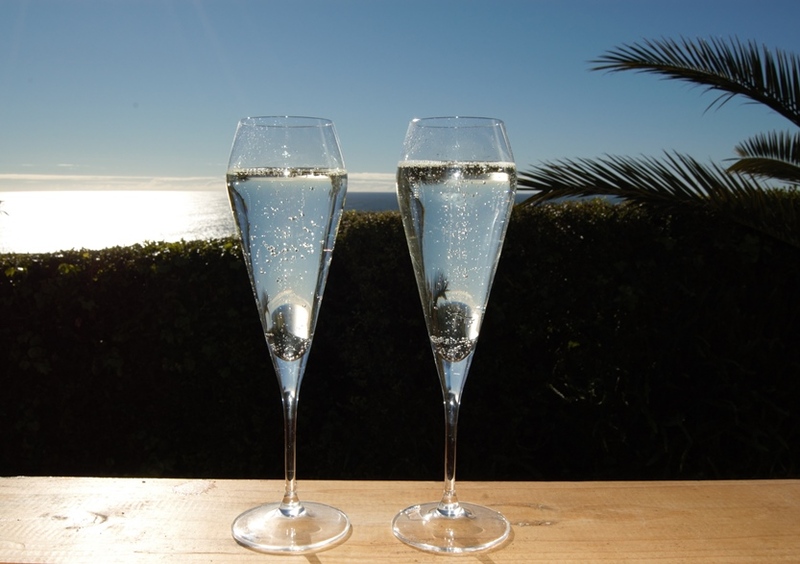 Sparkling wine is regular wine with bubbles. First you make a still wine, then you put it in a very strong, airtight container and add a syrup of sugar, wine and yeast (known as liqueur de tirage) to provoke a second fermentation. This increases the wine’s alcohol content a little more and, more importantly, generates gas, which is trapped by the airtight container and so is contained as bubbles in the wine. When the fermentation has finished, another sugar syrup is usually added, called Liqueur d’expedition or dosage prior to closing the bottle. Of course, it’s more complex than that, because there are different ways of achieving the second fermentation and each one has an impact on the style, aroma and flavour of the wine. I’ll look at this in more detail in the next post. Also the level of sweetness varies a lot, depending on the amount of Liqueur d’expedition used. So how can you tell how sweet the wine is? The following terms are used by sparkling wine producers around the world to tell you how sweet the sparkling wine is. What varieties of grapes are used? Sparkling wine can be made from any wine grape, but the traditional champagne grapes are still the most popular today: Chardonnay, Pinot Noir and Pinot Meunier. Prosecco is made with Glera, an aromatic variety with good acidity and a fairly neutral palate, sometimes blended with a little wine from another variety. 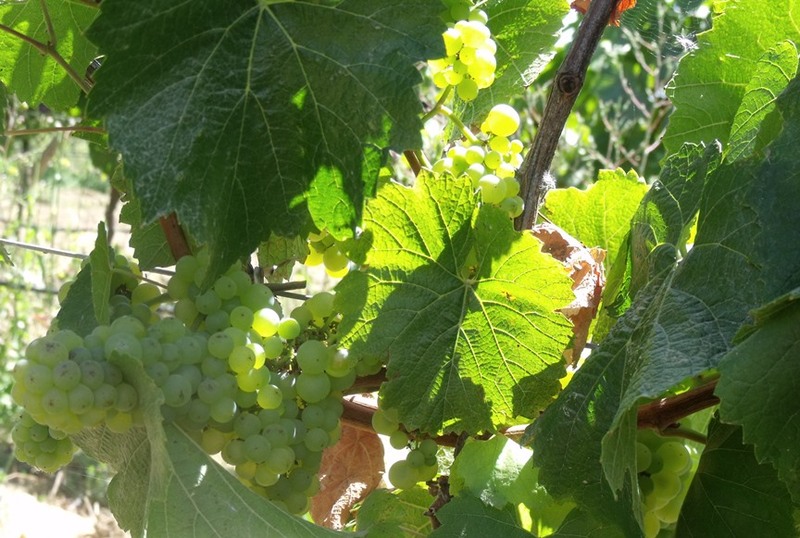 Some winemakers around the world have experimented with other grapes and here in Chile, these include Sauvignon Blanc, Muscat varieties and País. As with still wines, the choice of grape will have an effect on the aromas and flavours. However, generally the winemaker is looking for a fairly acidic base wine with not too high an alcohol content, because the second fermentation will add more alcohol. So what do you think? Do you like the full-on acidity of a Nature wine or are you really more of a sweet sparkling wine fan? Have you tried a sparkling wine made with alternative wine grapes and if so, did you like it? I love Extra Brut, but had never heard of Brut Nature. Can’t wait to get my hands on some!! Do you have a favorite? A good place to start exploring? Dear Taryn, thank you for posting a comment. If you want to sample a Nature, you might like to check out Undurraga Brut Nature, Tamaya T Blanc de Blancs or Morandé Brut Nature. Next week I’ll publish the ranking from our sparkling wine tasting, in which 9 people of 6 different nationalities gave their opinions on 6 Brut/Extra Brut sparkling wines retailing at under 10,000 Chilean pesos. We tasted them blind and were surprised by just how diverse they were. What is the best sparkling wine you have tried lately?